Well, not really. 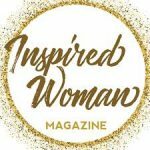 But Medora came up a bunch in Josh’s interview with Travel + Leisure Magazine! North Dakota’s been all over the news lately! 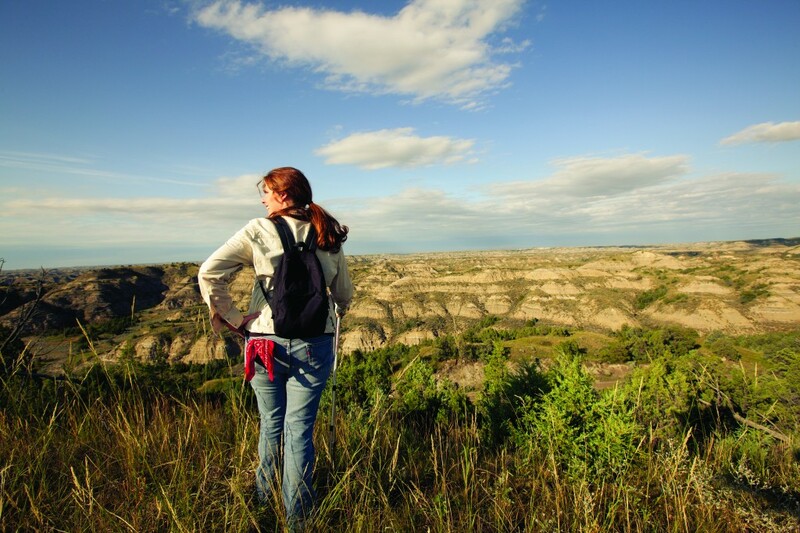 It started with Theodore Roosevelt National Park being named the #5 Place to Go in 2016 by the New York Times. Now it’s continuing with Josh Duhamel staring in 4 brand new TV commercials for North Dakota Tourism. Check out this great interview Josh did with Travel + Leisure Magazine! 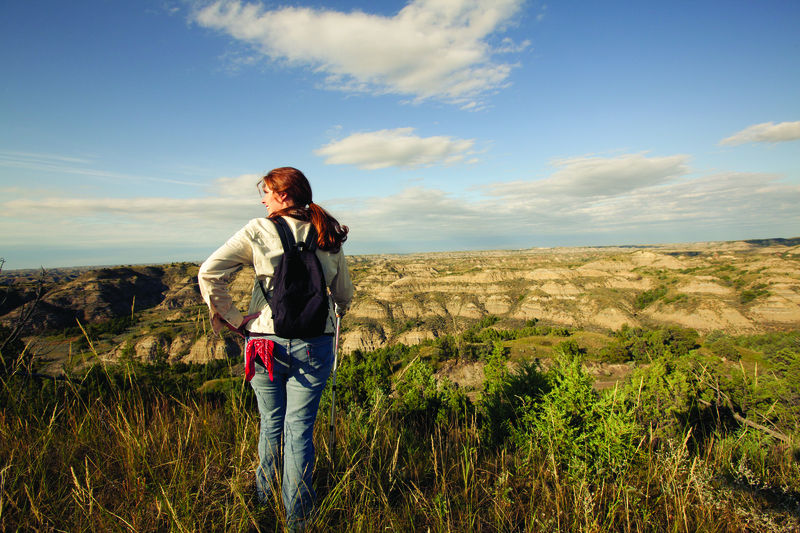 Where in North Dakota should every traveler visit? Bully Pulpit Golf Course opens April 8, weather permitting. For many of you, this will be your first round of the year. So we’ve decided to help you prepare. 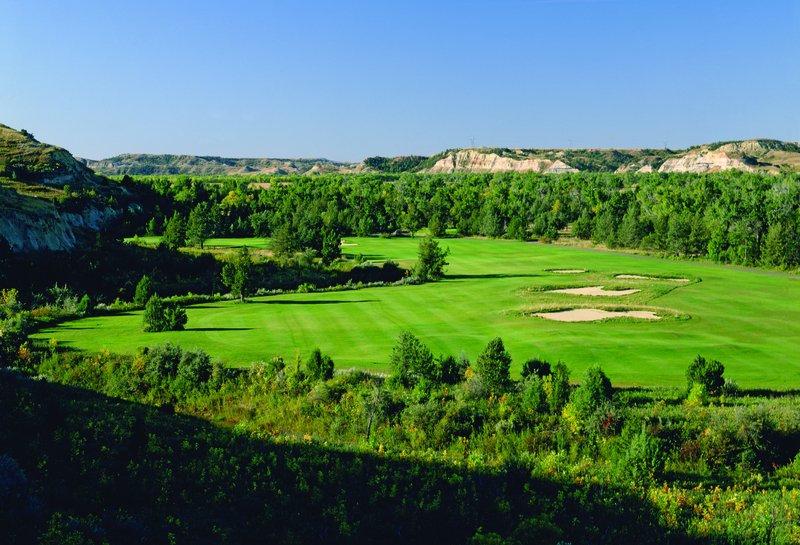 Below Dr. Michael Hurzdan, the designer of Bully Pulpit Golf Course, gets you ready for your round by letting you into his head — as he describes what went into the designing of Bully Pulpit’s front nine. 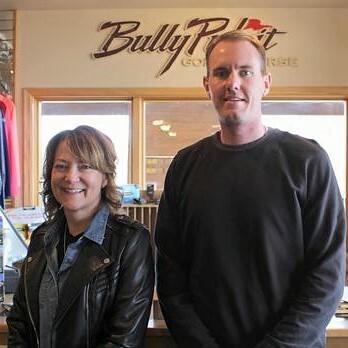 You can use this information to help you shoot your best score on Bully Pulpit. By taking advantage of the front nine’s easy par threes, and the reachable par 5 fourth, you set yourself up for a great round — but be prepared, because once you make the turn and head up into the Badlands, the golf gets very, very interesting. 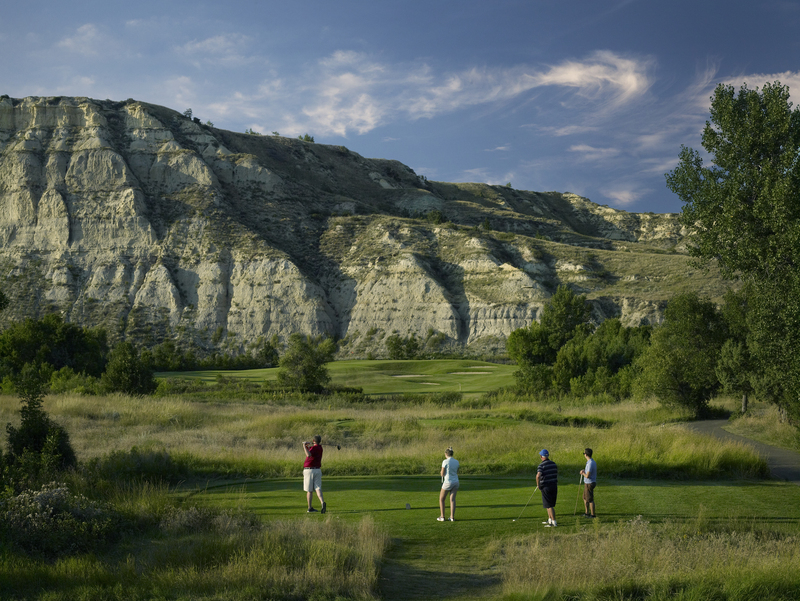 (Medora, ND) – Bully Pulpit Golf Course, set in the rugged North Dakota Badlands, is officially set to open for play next week, beginning on Wednesday, April 8, weather permitting. 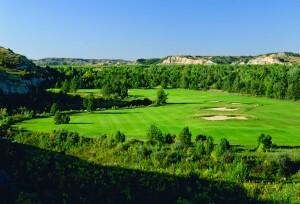 Tee times for the entire golfing season are now available for individual and group play. A relatively mild winter and a string of above average temperatures meant that grounds crews had excellent time to get the course in playing condition, allowing Bully Pulpit to open sooner than previous years. Early season rates, which start at just $49 and continue until May 1, also provide players with the best value of the year. If you’ve got a golf tournament coming up, you’ll want to watch these three tips from Bully Pulpit PGA Professional Casey Moen! They’ll help you hit you hit straight drives, piercing irons and escape the sand trap in one swing!